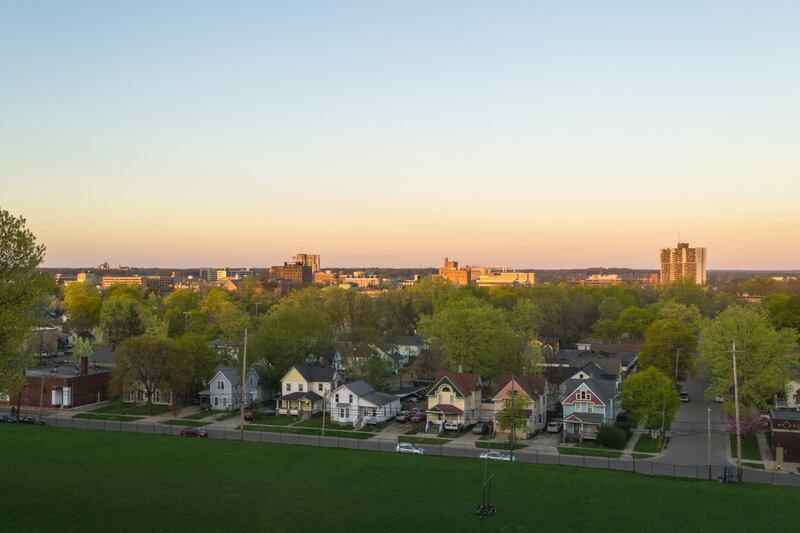 Kalamazoo’s Vine Neighborhood, like all of the areas in the City, is a must-know community. In Vine, we cherish a unique and diverse mix of college, professional, and family residents, who appreciate living in a neighborhood that is within walking distance of many downtown attractions and events. 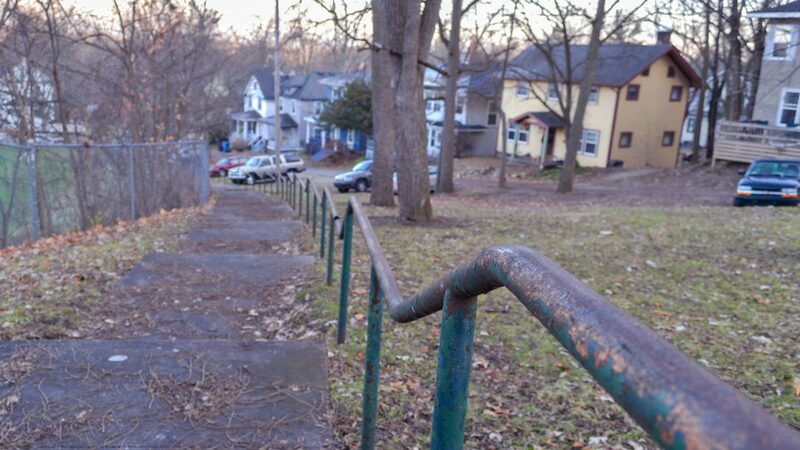 The Vine Neighborhood Association is a resident-focused 501(c)3, and engages in advocacy work, helping to connect residents with the right resources, and facilitating groups of residents to achieve collective-impact goals. The VNA also endeavors to support and collaborate with other local agencies and for-profits.